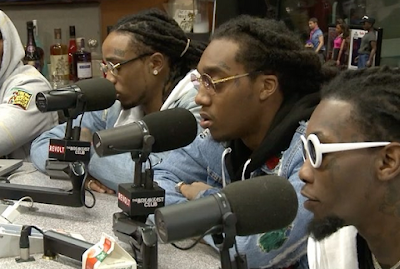 Migos is holding down the CULTURE from having a number one hit 'Bad and Boujee', to teaching a class at NYU; they're gettin' right for 2017. Always on point with their fashion sense; we're loving their patchwork destroyed denim jackets (as seen in their Breakfast Club interview). 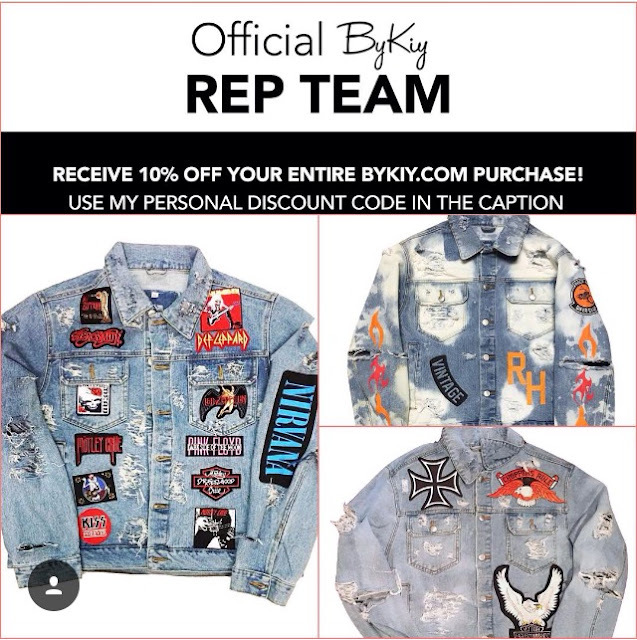 BYKIY.COM has similar Rockhard Vintage denim jackets, t-shirts and hoodies. As well as retro sweatsuits and throwback racing gear. Use our discount code UrbanFashionSense and receive 10% off your purchase. So What's The Price, you ask? 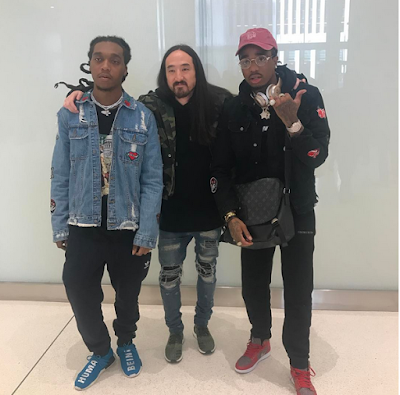 Shop BYKIY.COM now!